I can’t believe we are already half way through the summer. I love the heat, and feel a little bit bummed when I start to see all the Fall decor posts on Instagram and Pinterest. I’m all about soaking up the sun for as long as I possibly can. 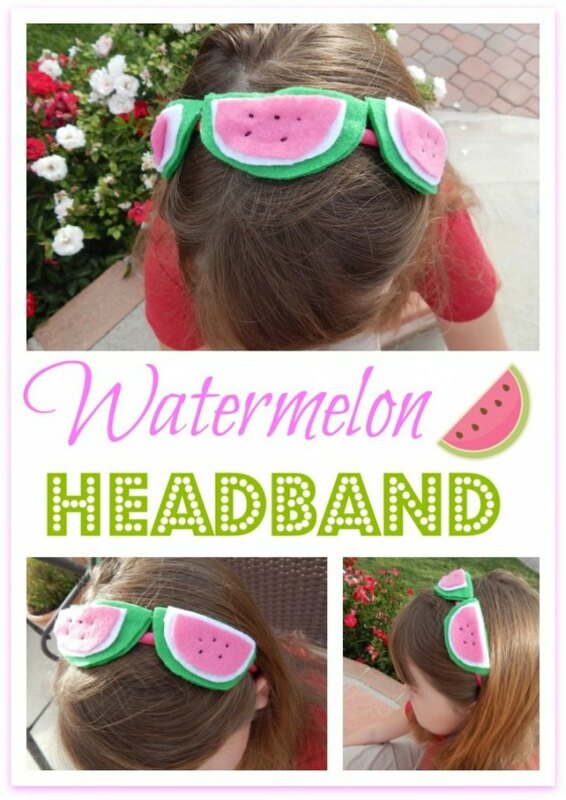 That’s why I love this post by JENerally Informed so much, and as a mom to 3 girls, I know they will absolutely love doing this DIY Watermelon Headband craft this summer. Isn’t this just the cutest? I could see all kinds of fruit being used for this, such as strawberries, lemons, or even cherries. I LOVE anything versatile, so this is absolutely one of my favourite projects I’ve seen on the Spectacular Summer Blog Hop series. 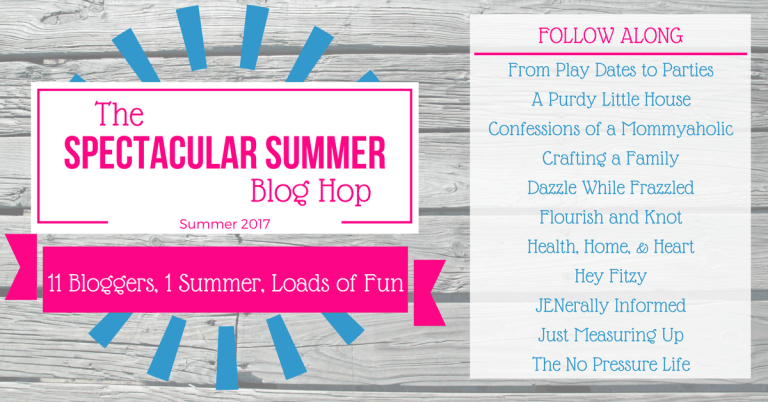 Just in case you missed it, the Spectacular Summer Blog Hop goes until the end of August and features 11 bloggers best summer inspired blog posts, with recipes, DIY crafts, back to school ideas, organization and home decor. 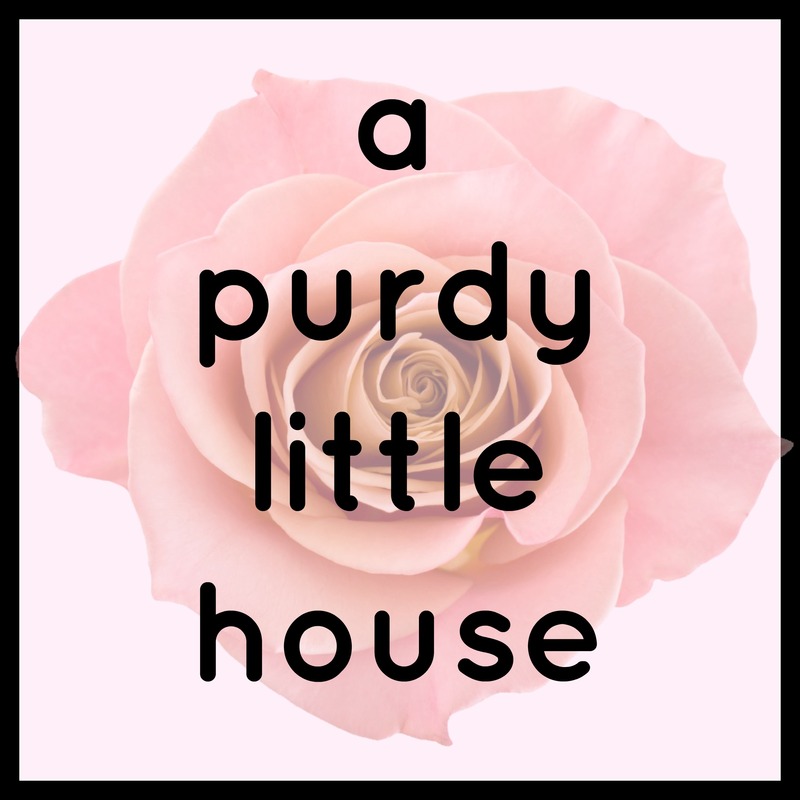 Follow along with the other bloggers listed above.